Dolphin or whale watch tour in Jervis Bay, Aboriginal guided bush tucker & bush medicine tour, Penguin Parade on Phillip Island, plenty of other wildlife, Kangaroos, Koalas, Sting Rays, Parrots, Eagles, fantastic coastal scenery, lakes and beaches, magnificent coastal villages. 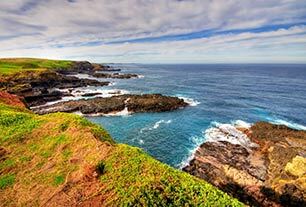 14 day Sydney - Cairns Nature Tours. 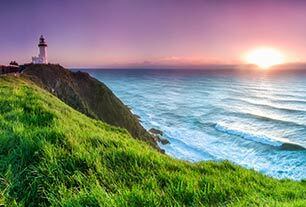 Discover World Heritage listed National parks, see the real NSW and Queensland. Travel to some of the most beautiful National Parks in Australia. 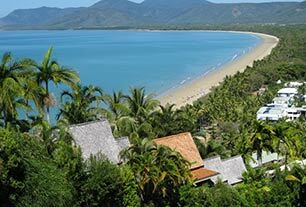 Discover tropical rainforests, mountains, remote beaches and coastlines. See large cattle farms, coral reefs and the largest sand island of the world. Learn about the life of Australian people in the cities and country areas and the life of aboriginal people from past and present.